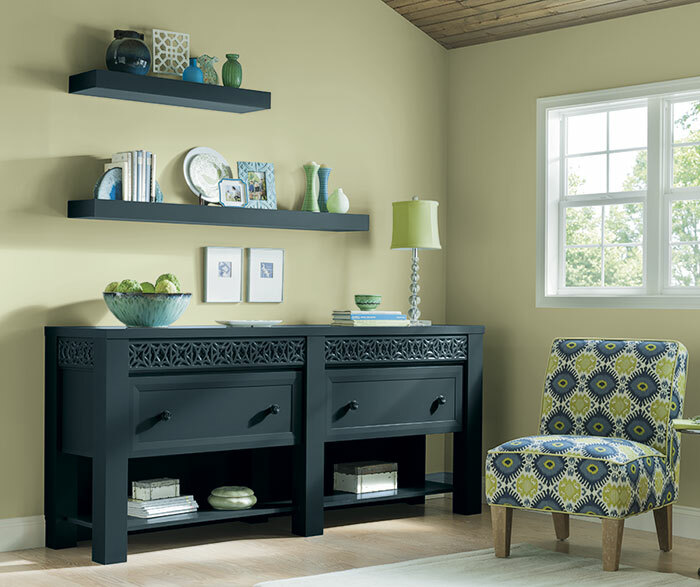 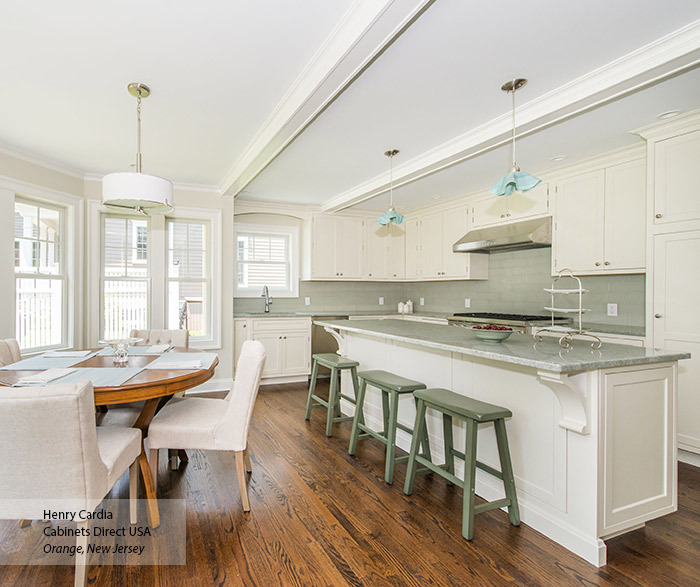 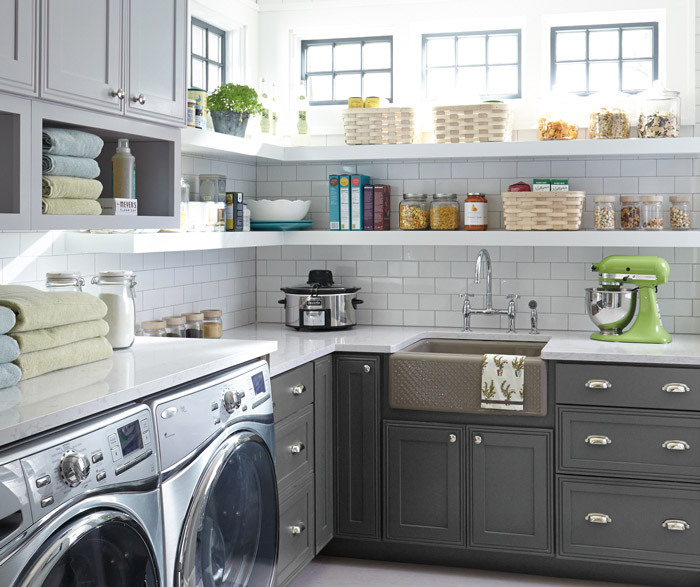 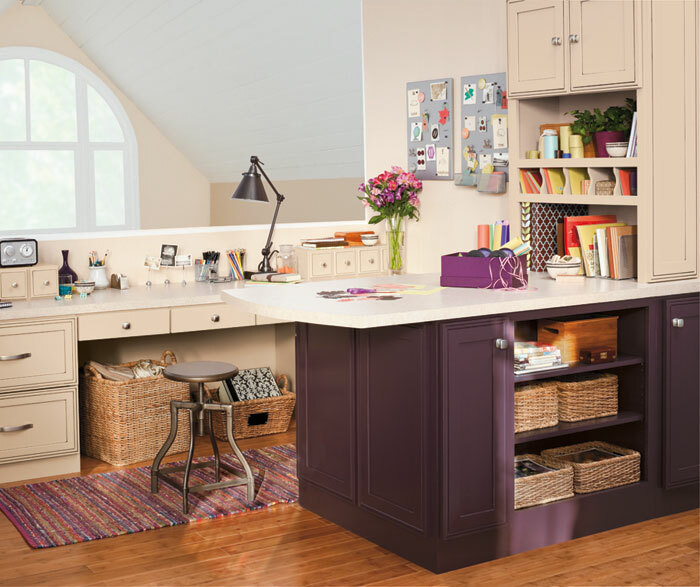 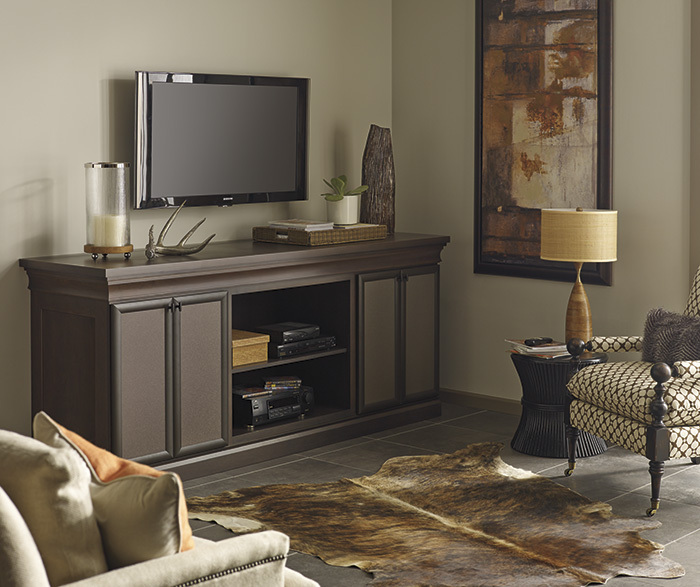 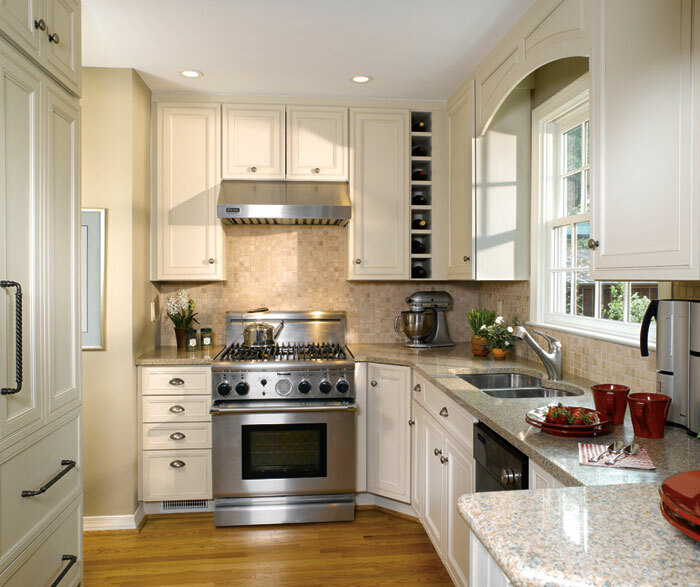 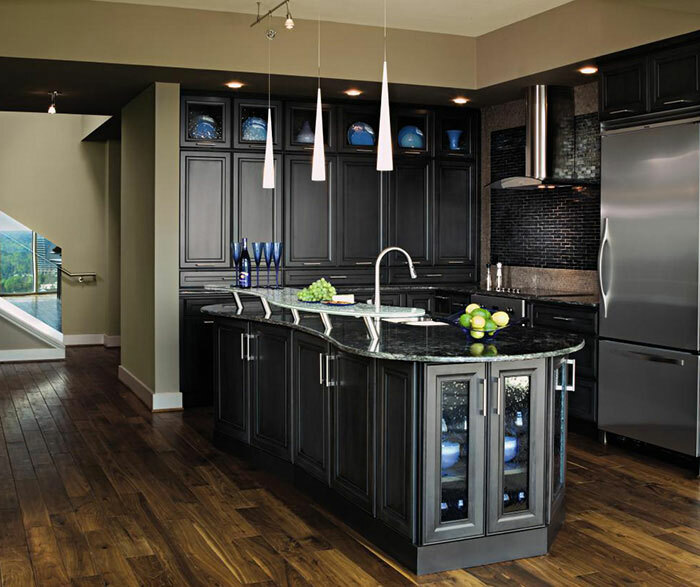 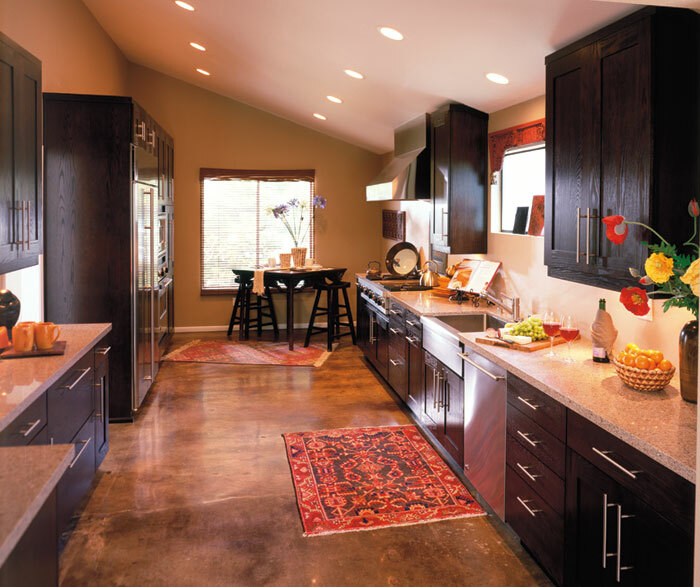 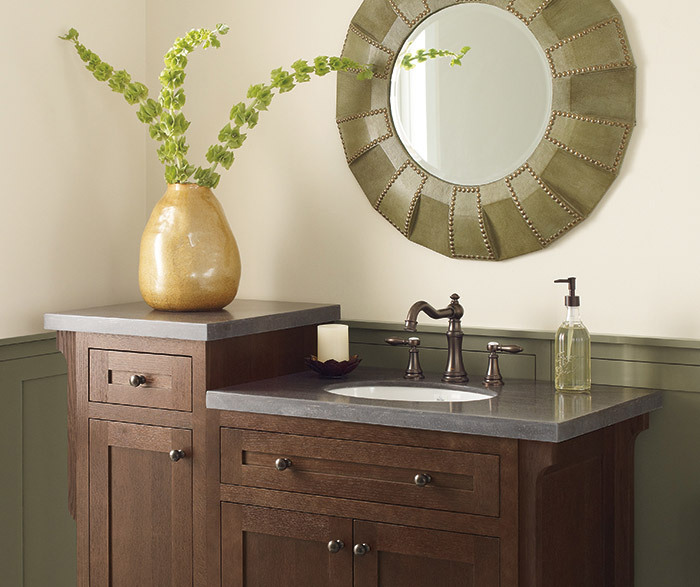 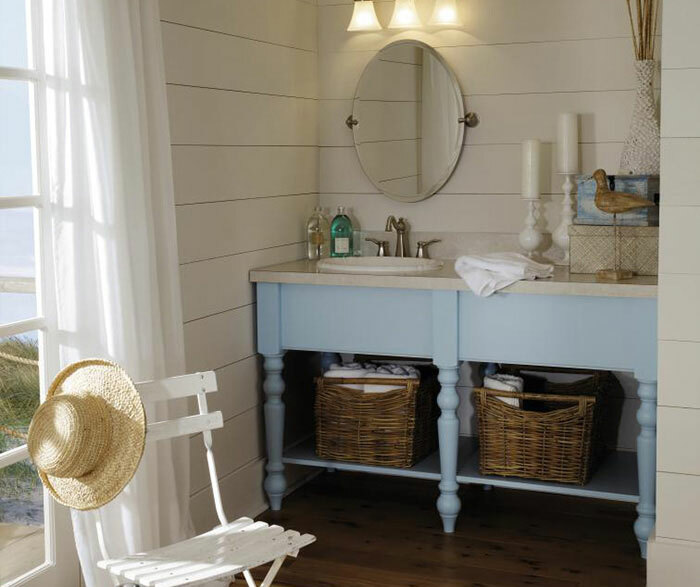 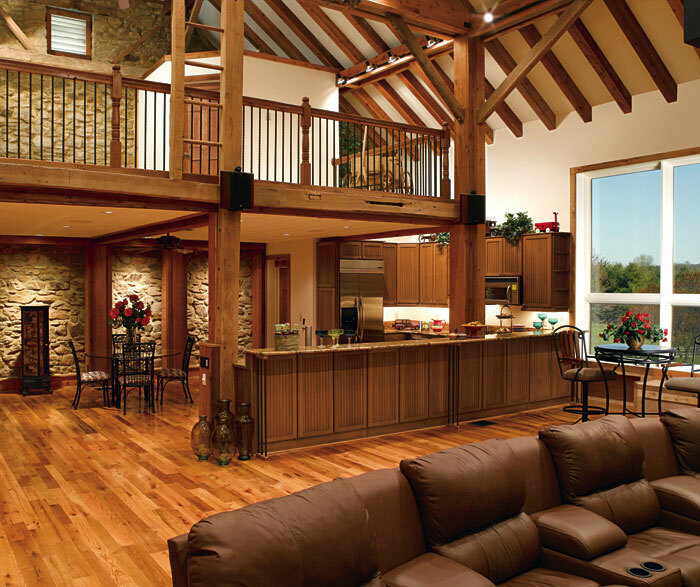 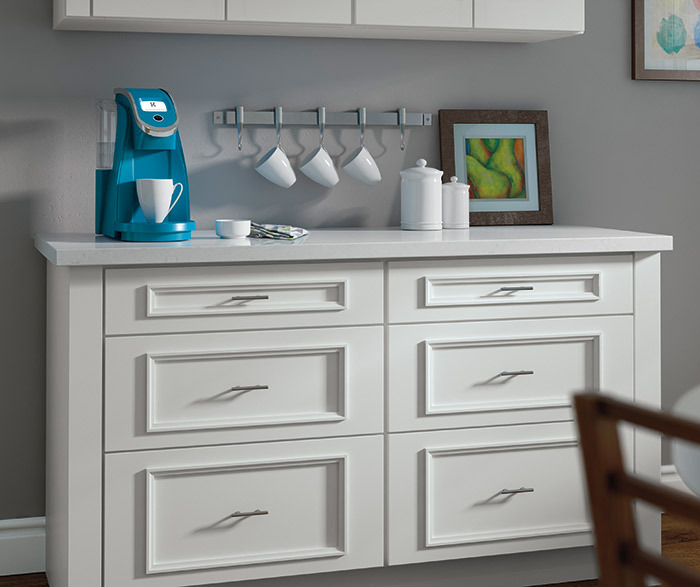 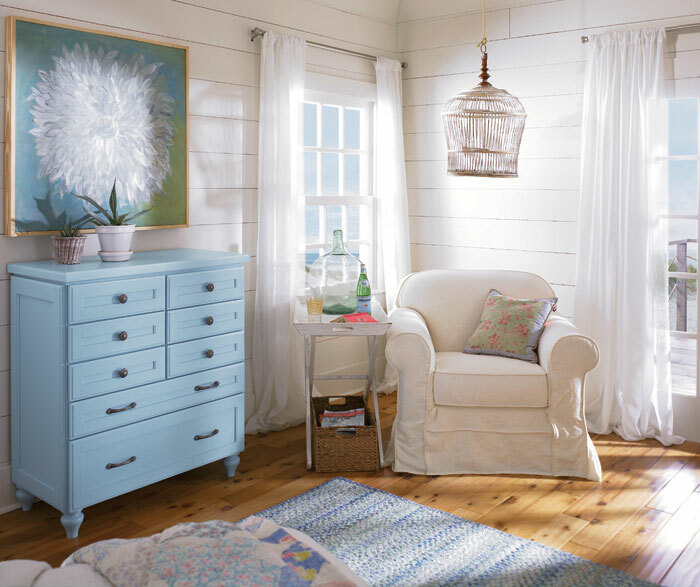 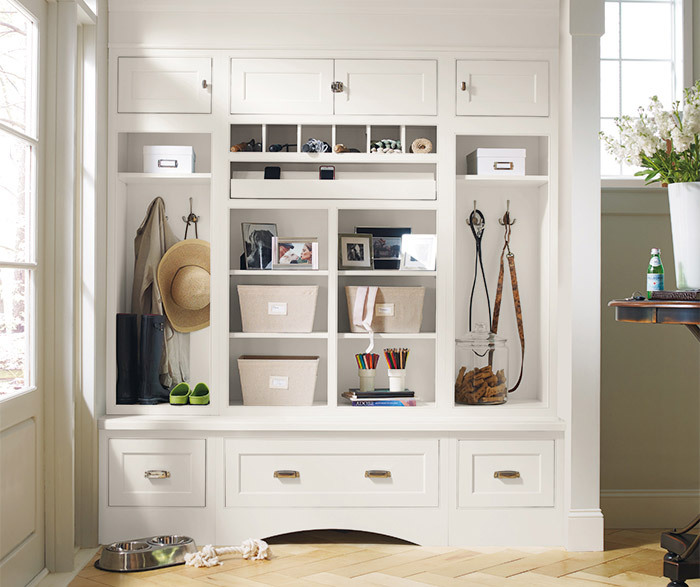 A contemporary Shaker, Artisan can go trendy or cozy, depending on your ideas. 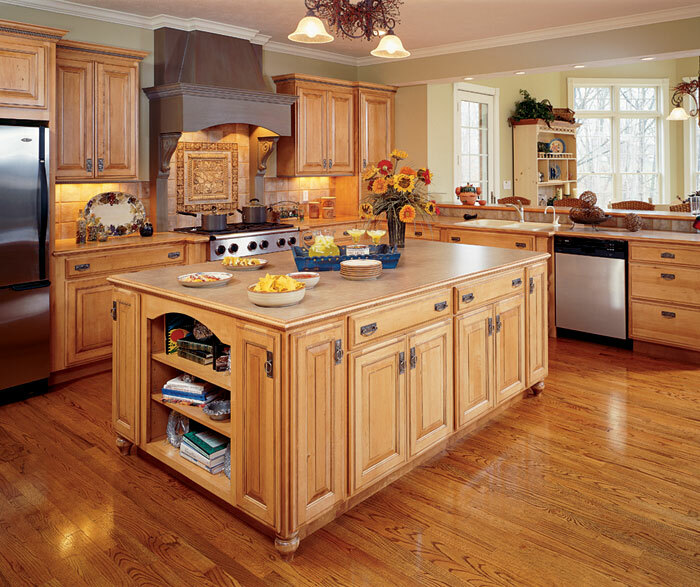 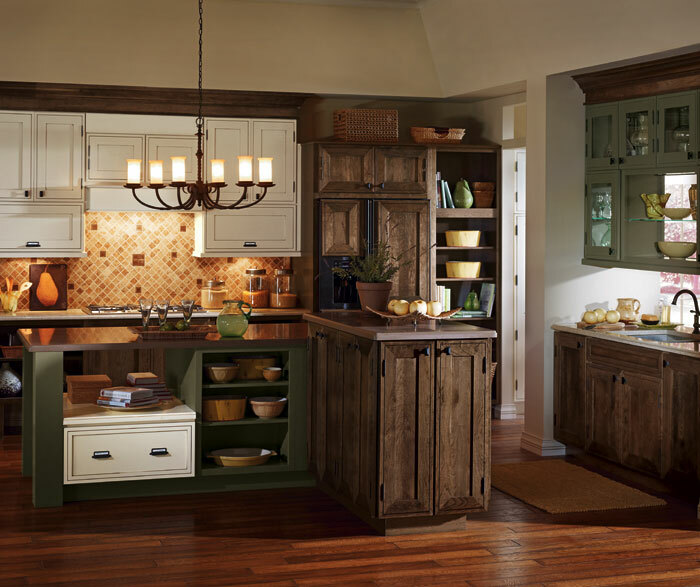 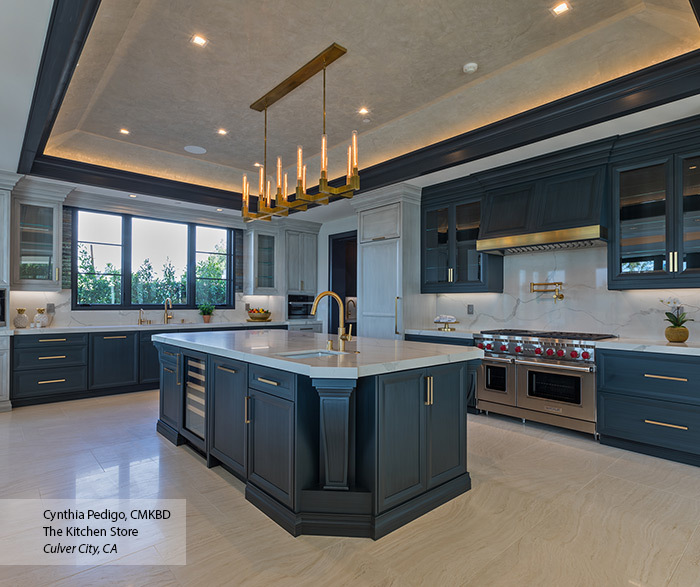 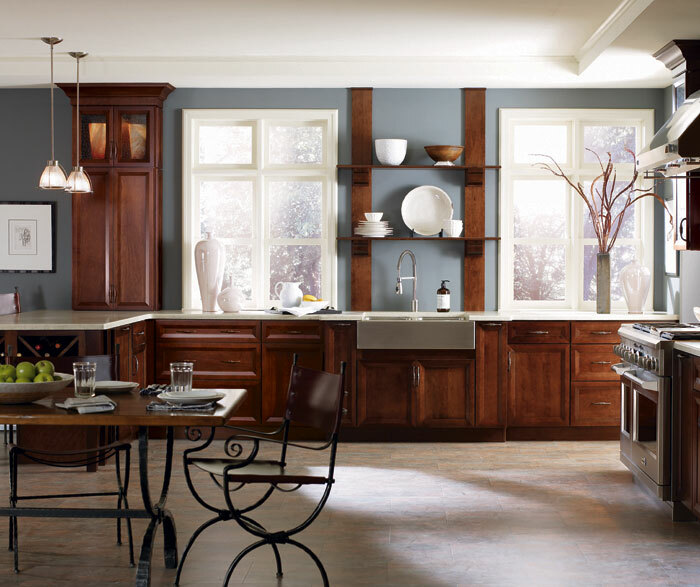 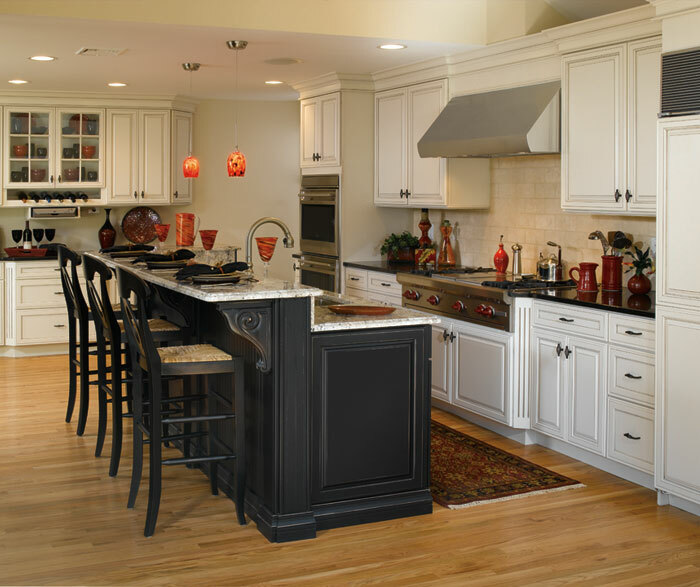 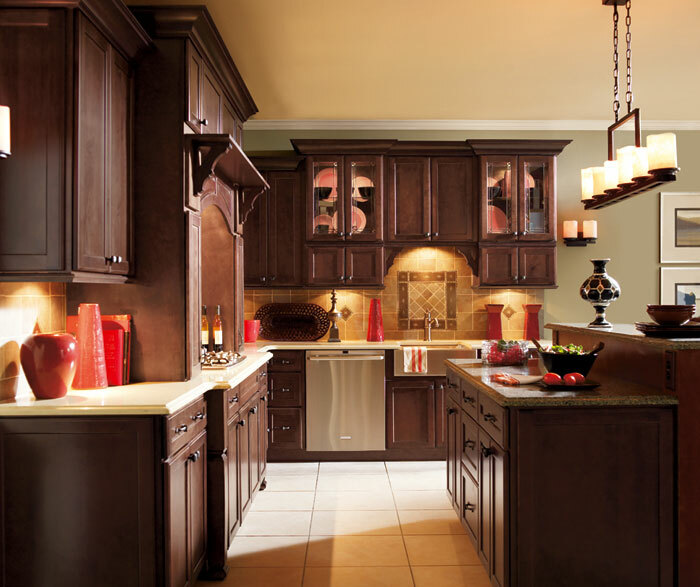 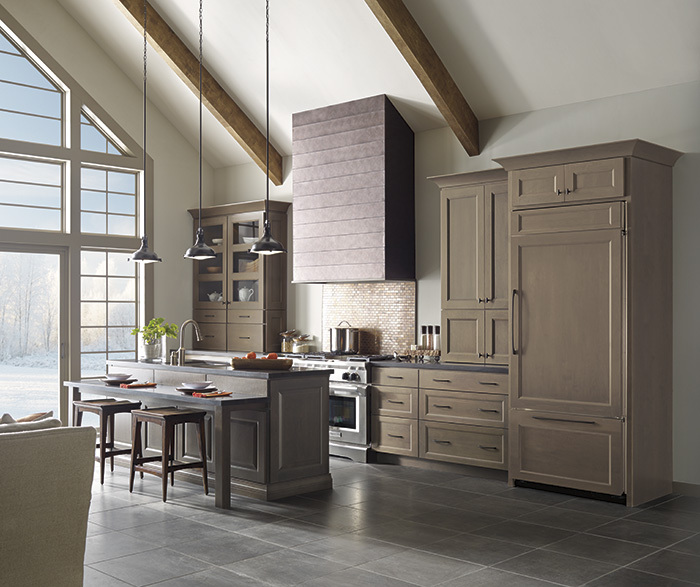 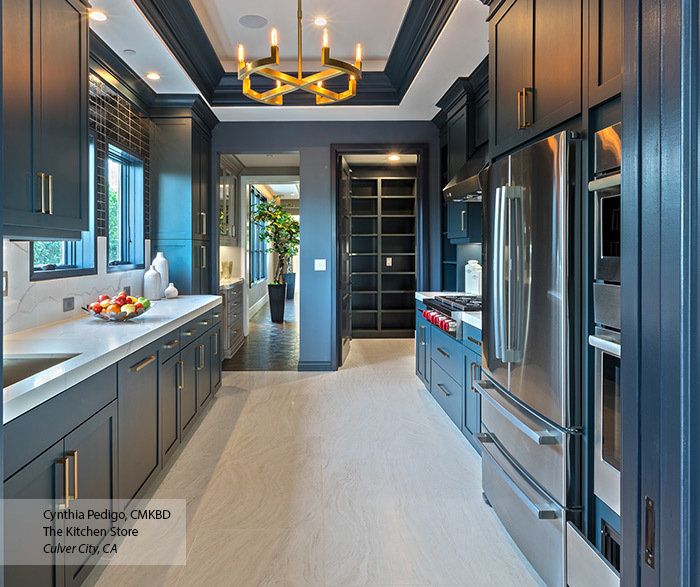 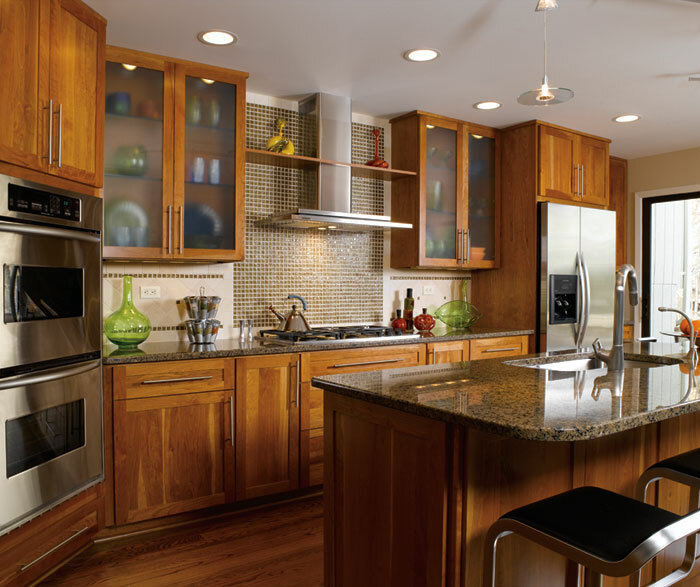 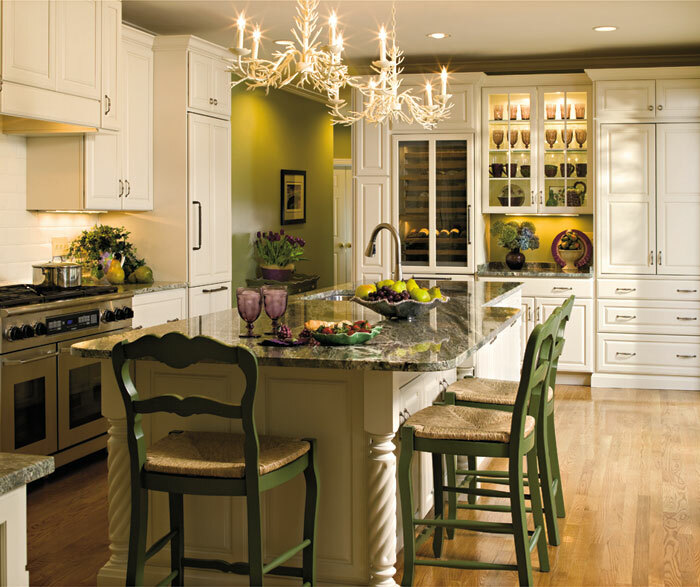 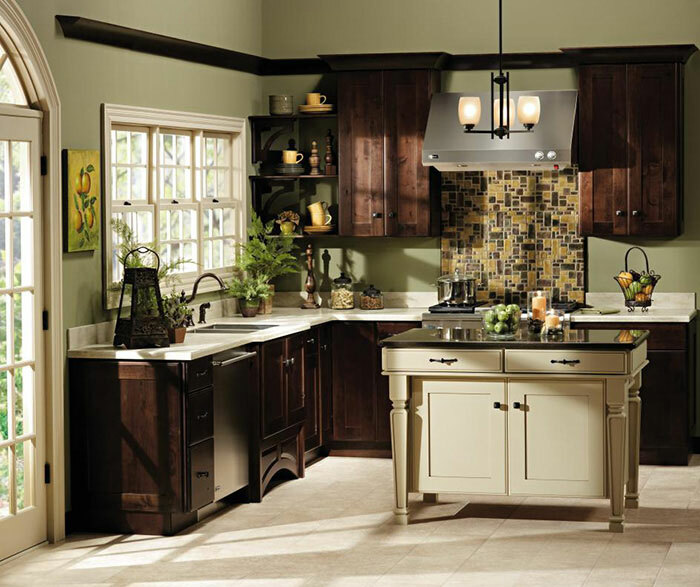 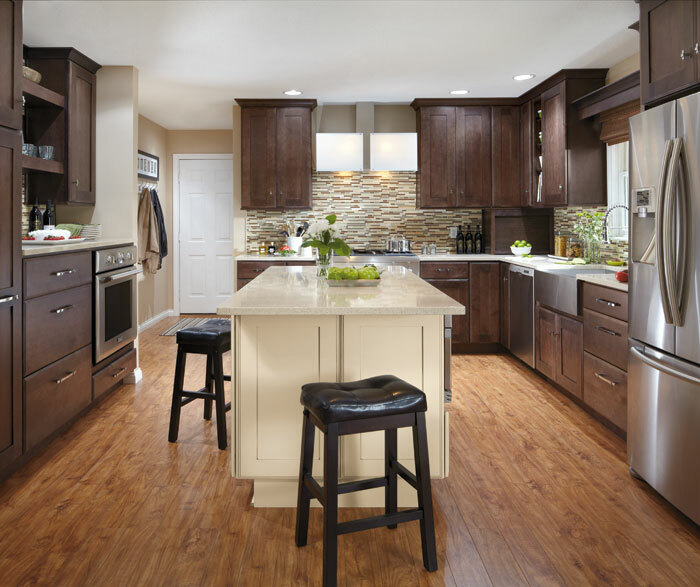 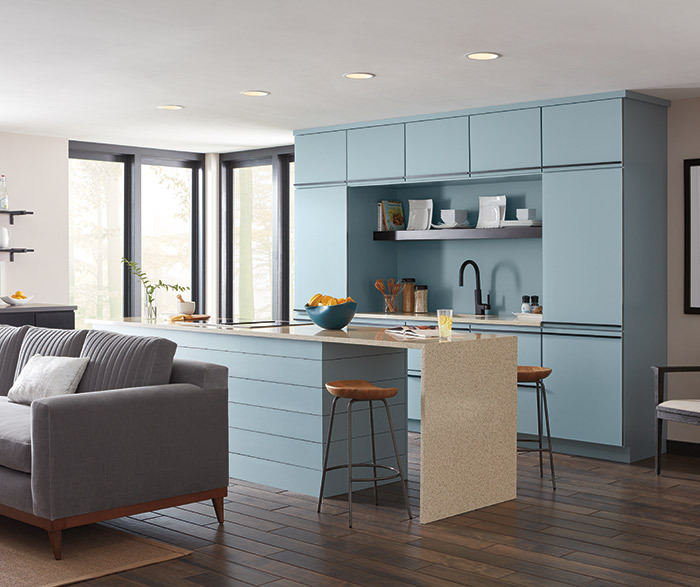 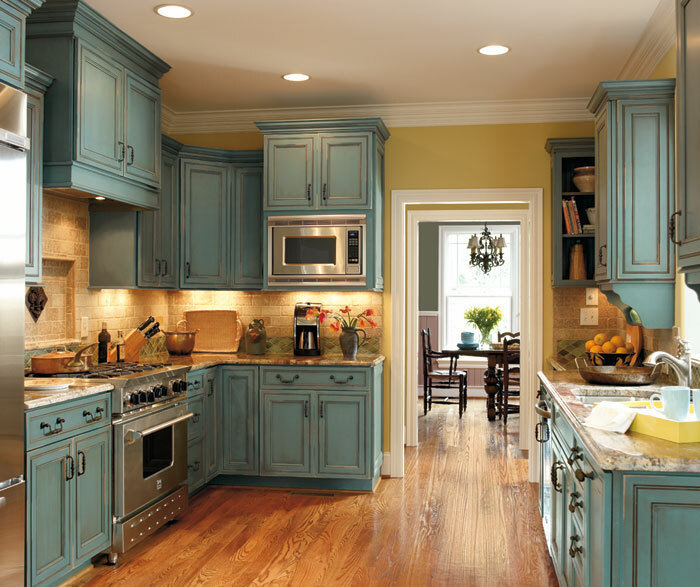 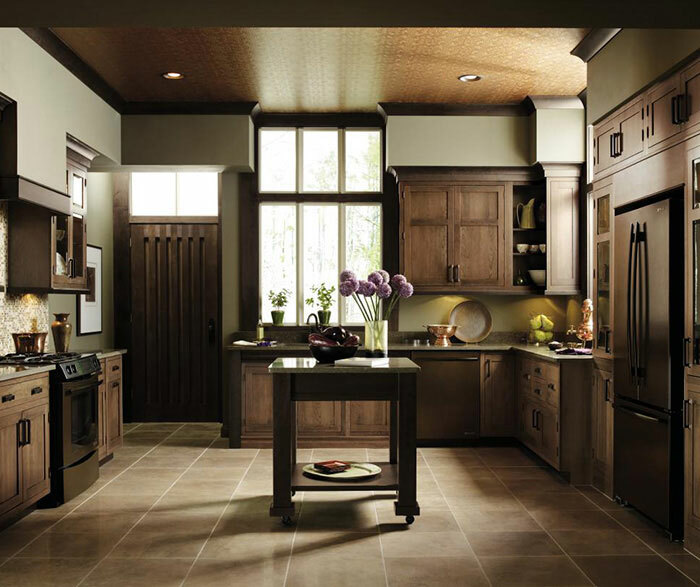 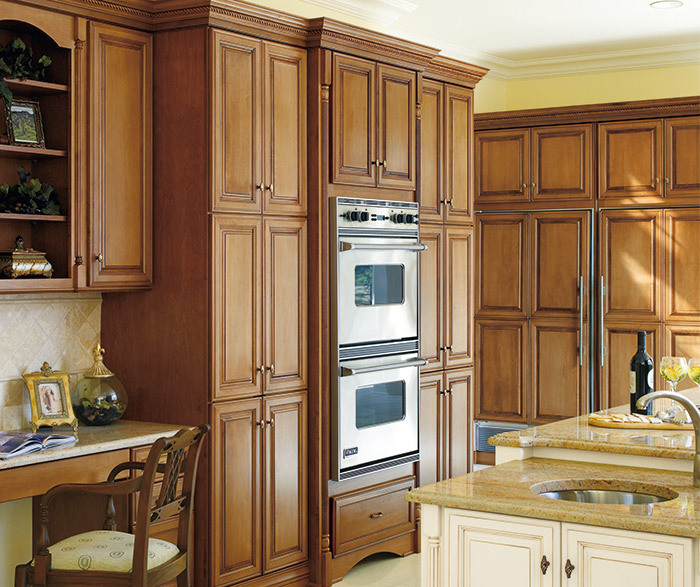 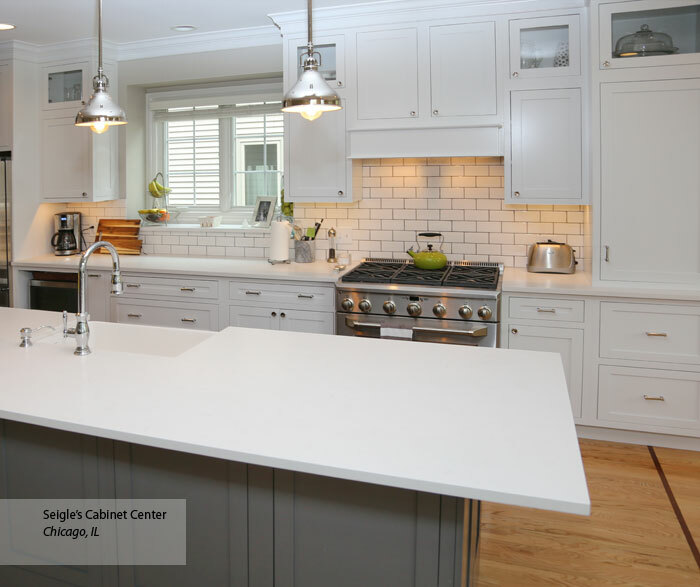 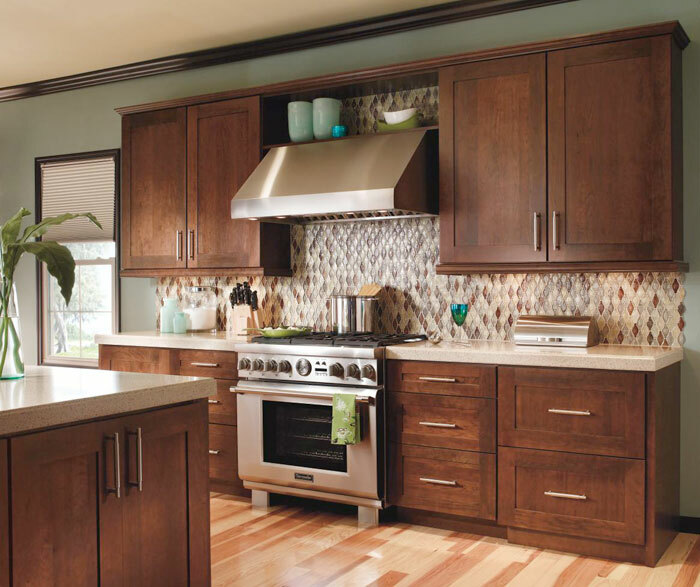 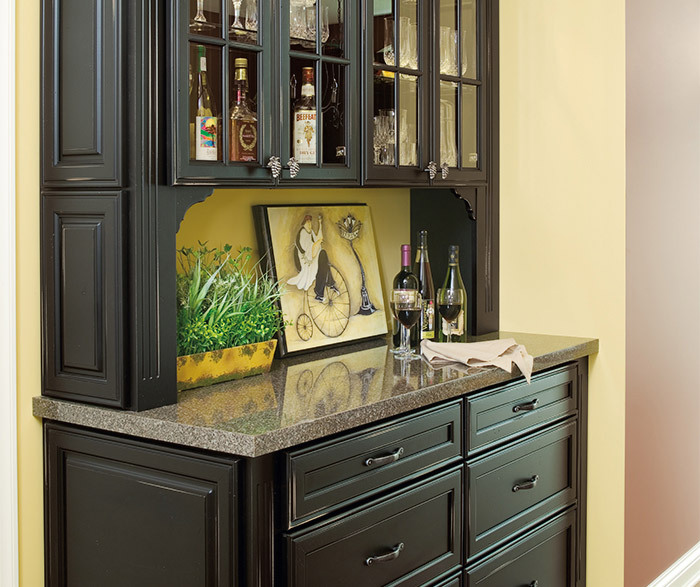 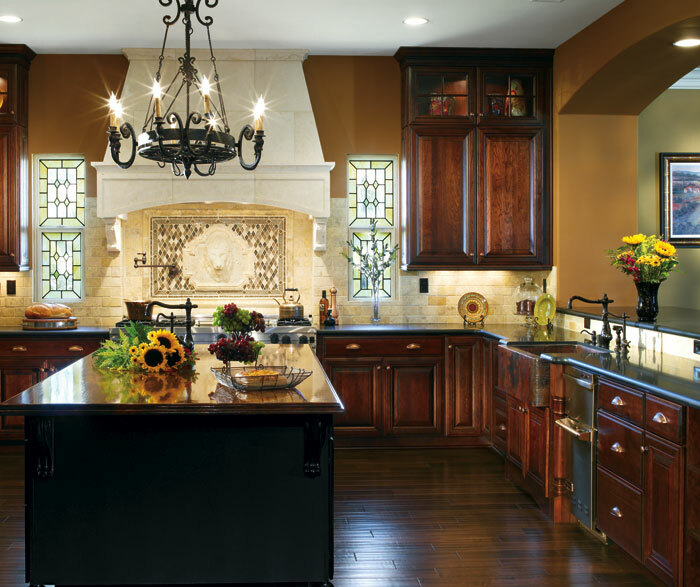 Embellishments can soften a modern approach, as can a rich wood like rustic alder, giving these Shaker style kitchen cabinets a warm, transitional feel. 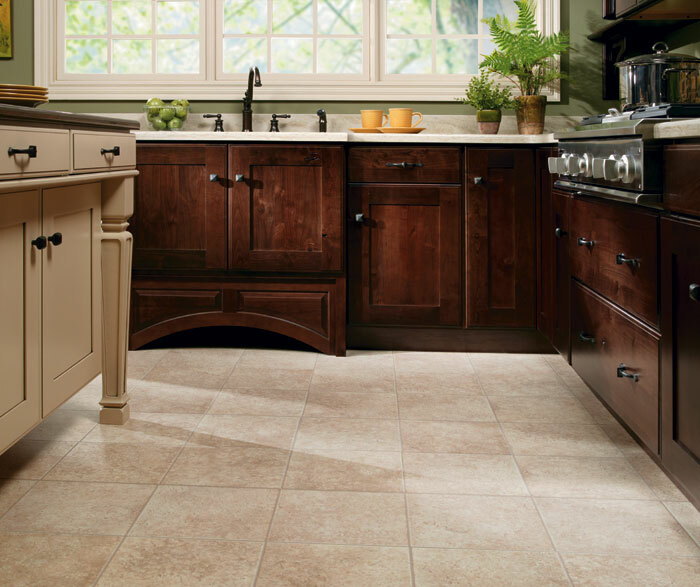 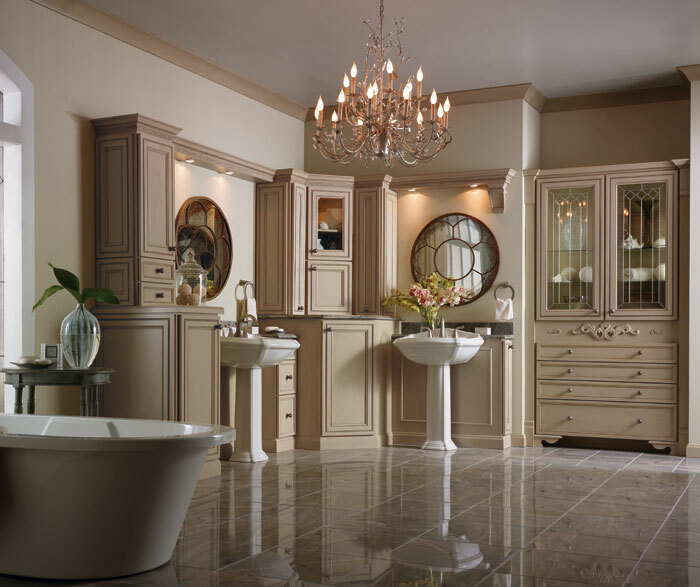 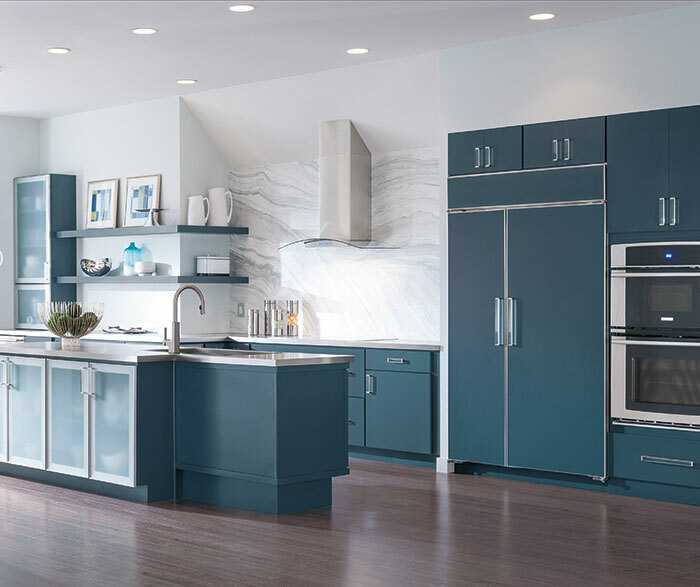 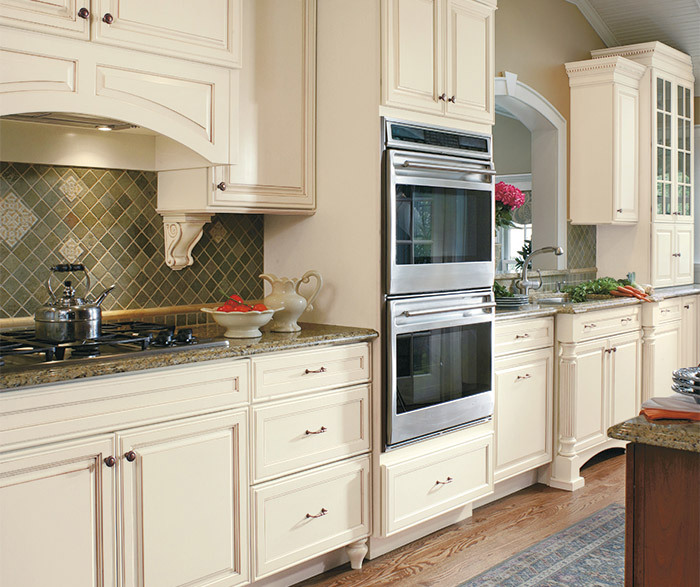 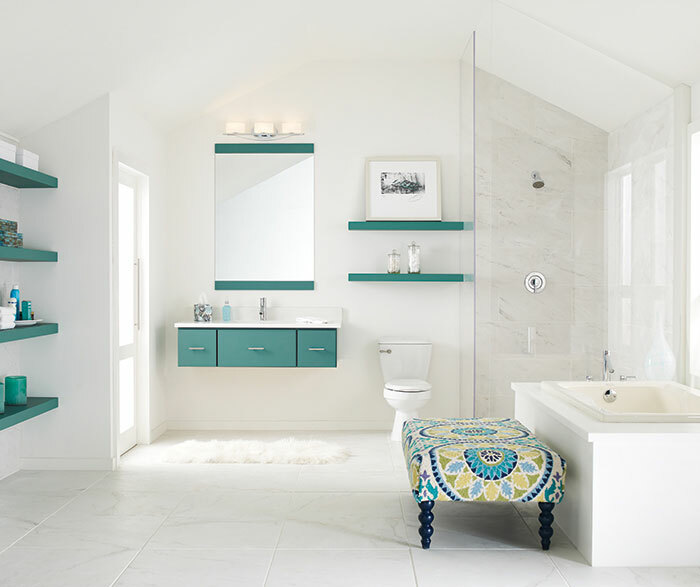 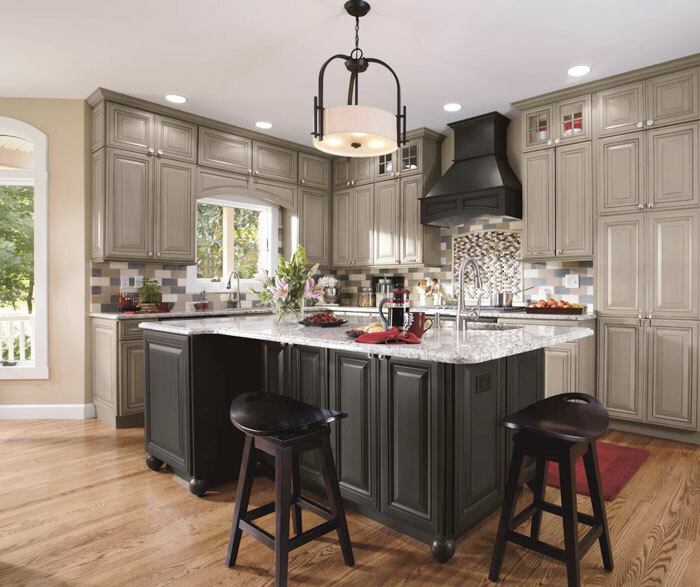 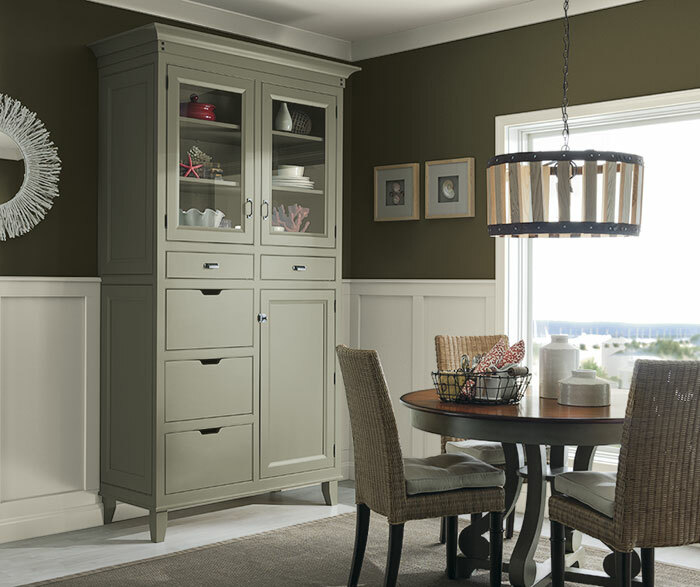 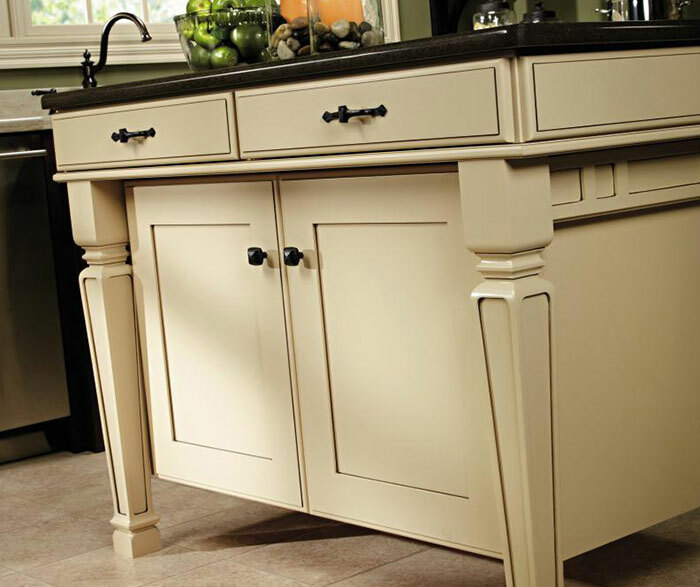 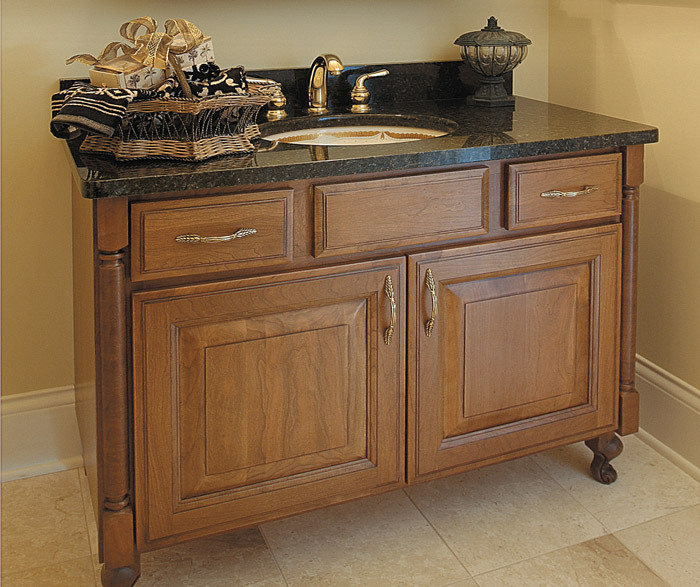 Interesting shapes and subtle glazes, as on this island, add personality.